Knowledge Direct combines advanced technology with user-friendliness, helping organizations develop rich, customized and social learning experiences that are accessible to anybody, anywhere. Digitec Interactive launched Knowledge Direct in 2005. Our latest version represents a lot of research and development, based on years of learning technology design driven by adult learning theory. It adds up to delivering truly transformative learning experiences. Learning should lead to mastery. With the integrated competency engine, organizations can design learning paths that align with the competencies that matter. 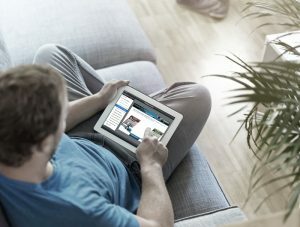 Designed with a mobile first strategy to provide responsive design and extensive mobile browser support. We made it easy for learners, administrators and content creators. Create highly engaging experiences that are quick to deploy, with modular widgets that are simple to activate. 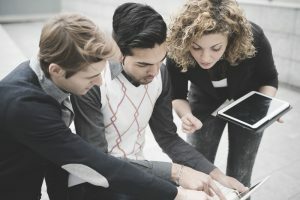 Learning is social again with social network integration as well as built-in chat and real-time messaging. Designed for 508/ADA accessibility, as well as global accessibility standards. 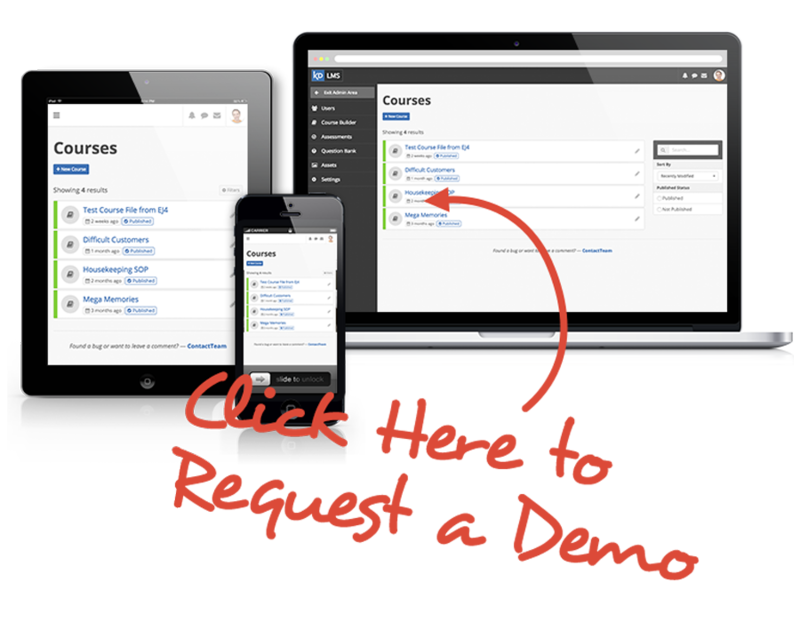 WHY CHOOSE KNOWLEDGE DIRECT Learning Management System? Designed from the ground-up to meet the needs of today’s connected world. Designed to meet or exceed industry e-learning and accessibility standards including WCAG 2.0 , enabling organizations to ensure that no one is excluded due to disability. KNOWLEDGE DIRECT Learning Management System is one of the most technologically advanced learning platforms, yet is easy to use, easy to configure and quick to deploy. A number of social learning features are built into KNOWLEDGE DIRECT, allowing users to chat, join forums, create communities and share their knowledge. 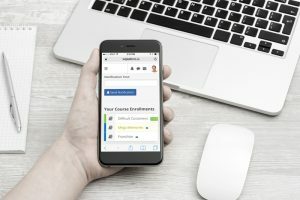 Because no two learning experiences are the same, KNOWLEDGE DIRECT Learning Management System enables a high degree of customization and configuration flexibility. Knowledge Direct consistently receives high ranks from Tagoras, Talented Learning, and other leading analysts. According to a recent Brandon Hall Group survey, 27% of people hate their Learning Management System (LMS) and 61% of companies plan to replace their vendor in the next 18 months, but Knowledge Direct clients won’t be among them. Find out why. Contact us for more information or schedule a demo. The Knowledge Direct framework features a WCAG 2.0 compliant user interface that meets, at minimum, the AA rating of accessibility. Designed from the ground up for mobile-first, KD:UI consumes and displays content that is internationalized and localized. This means that support for other languages and locales is built in. A simple preference click on any available option, can switch the language KD is being displayed in, across the entire application. KD has a decoupled modular architecture, comprised of encapsulated modules of functionality. The modular aspect allows Digitec to provide a very high degree of customization to its customers. This flexibility also allows new applications to be quickly deployed to the platform. This architecture also allows Digitec to rapidly deploy new features and functionality, so that all of clients are running the latest code. 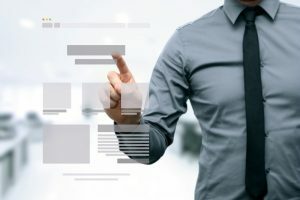 In addition to the 508/ADA compliance support, KD supports the global learning standards, including Experience API (also known as xAPI), and SCORM 1.2 and 2004. 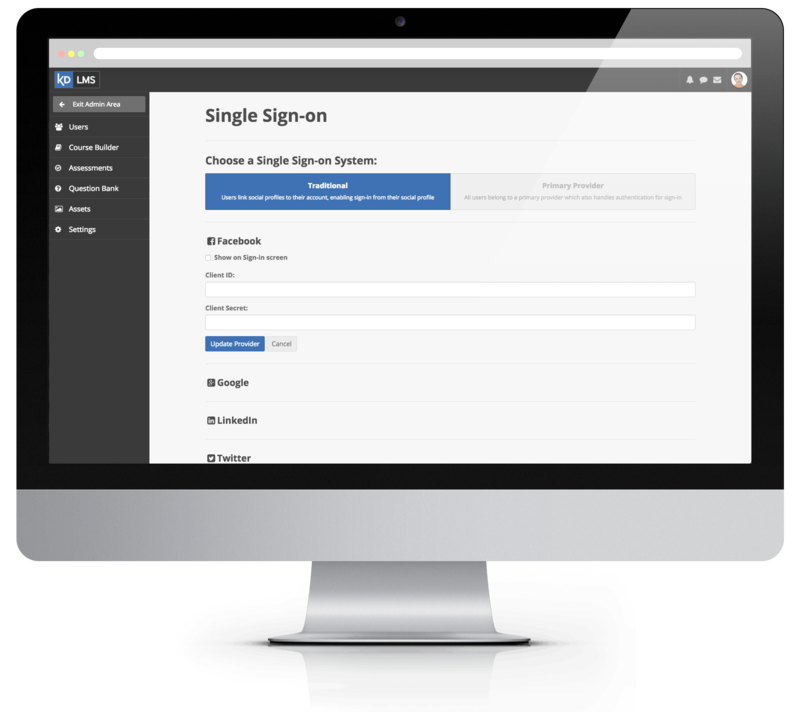 KD supports single sign-on API integration with FaceBook, Twitter, Google, as well as LinkedIn. Beyond that support, KD has integrated social features that allow learners to create communities and share knowledge. Integrated social learning features include Forums/Threaded conversations, Blogs – delivered as a small feed on a learner’s public profile page and a real-time messaging system and chat. Also, social is all about engagement, and the system enables learners to share events and activities, including badges earned, and course completions.